On 27 September, took place the third and final assessment by the European Commission of the SafeCloud project. The project was led by INESC TEC's High-Assurance Software Laboratory (HASLab). With an investment of over three million euros, the project focused on the area of cloud infrastructures that, despite their many advantages, still present several challenges of privacy and integrity to data storage and processing. The main goal of the project was to develop solutions to ensure cloud computing users the completely secure and private storage and processing of their data. “There are still several limitations in the offers of cloud computing vendors preventing to guarantee the privacy and integrity of the data of several millions customers. This is the problem we wish to tackle”, explains Rui Oliveira, INESC TEC’s member of the Board and responsible for the project. Since 2015 that the SafeCloud - Secure and Resilient Cloud Architecture project, intends to address these challenges, finding out ways to ensure that data transmission, storage and processing is divided by different domains that do not collude, thus making the use of the cloud much safer. “One of the biggest problems of the current cloud computing solutions has to do with the customers data being processed and stored by a unique external entity, which is not controllable, thus being often out of the legal control of the customers.”, adds Rui Oliveira. In May of 2017, the European Commission chose the European SafeCloud project to present a story of success. The article is available at the European Commission’s website, filed in the society and information technology category, presents the project that intends to make the cloud infrastructures and services secure. 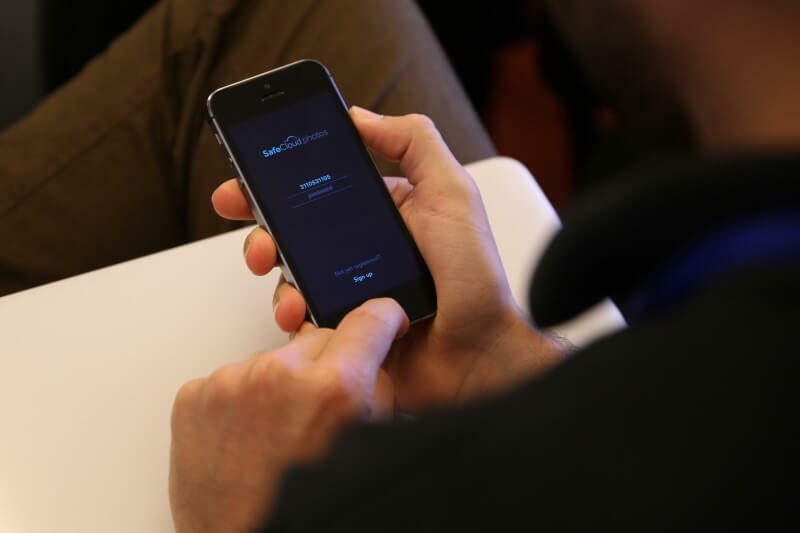 In the context of the SafeCloud project and in order to commercially explore key results of the project, the SafeCloud Technologies Sàrl was born. It is a spin-off of INESC TEC, that leverages more than 15 years of experience in database management systems, cloud computing and technologies of privacy and data protection of its founders. The SafeCloud Technologies Sàrl intends to provide a next-generation database management platform. Following a pragmatic approach where the data protection is at the heart of the technological design, SafeCloud Technologies offers a broad range of solutions, from end-users applications to integrated data storage and processing systems for companies such as banks, hospitals and retailers, basically, to all kinds of companies that have sensitive data and therefore need to ensure maximum security and privacy. The SafeCloud Technologies intends to offer several trade-offs between functionality, data privacy, performance and scalability, covering a wide range of requirements and offering solutions for each customer. This start-up was present for the second time in the last edition of the Web Summit, a technology event that took place in Lisbon between 6 and 9 November of 2017, and was considered by the Portuguese newspaper Observador as one of the five most interesting ideas that were presented. 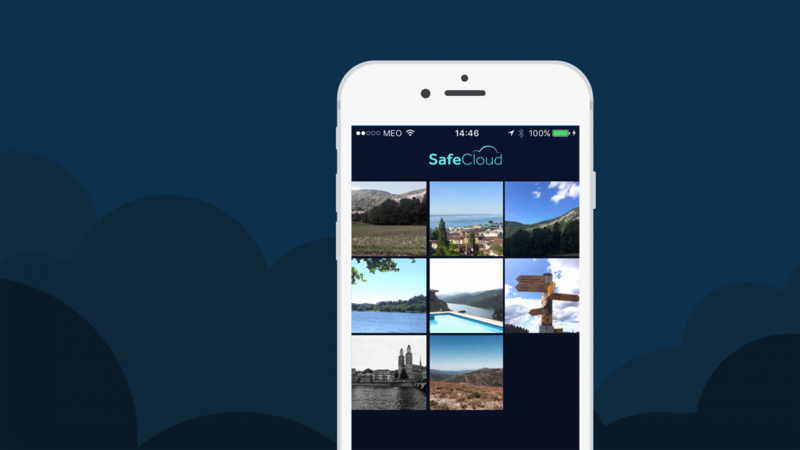 The SafeCloud Photos, one of the solutions presented by the project, was released for free to the market in September of 2016. It is a mobile photography application that has as main differentiator the way it stores the photos on the cloud. For each photo stored by the user, this app produces two or more pieces of information, spreading it through different online storage services and making the data inviolable. “Each one of the pieces in which the photography is divided doesn’t disclose absolutely no information about the photo, which can only be accessed in our devices because only they have simultaneous access to all the pieces. At the moment, there is no application in the market that offers the same level of safety as SafeCloud Photo does”, explains Francisco Maia, researcher of HASLab and CEO of the SafeCloud Technologies. According to the researcher, although the main focus of the app is privacy, the photography application intends to be very complete, allowing the user to benefit from high privacy without forgoing the features already offered by other applications in the market. As a result of this search for new data protection solutions, Maxdata, one of the companies in the SafeCloud consortium and that develops IT solutions in the healthcare area, integrated in its new CLINIdATA software an experimental pilot of the SafeCloud Database application developed by INESC TEC and by SafeCloud Technologies. CLINIdATA is an intelligent management system for clinical laboratories, so this pilot ensures that all the data processing and storage, in this case the clinical data, is carried out securely, not disclosing any sensitive, personal, or business information to third parties. This practical use of the work developed by the SafeCloud project in the healtcare area is the last phase of the project, which places the end-user in contact with the technology. Over 100 healthcare professionals were invited to use and assess this experimental version of the software. The results of the pilot proved that the security and reliability functionalities incorporated in the SafeCloud Database are an advantage for the clinical analysis software, although it is necessary to consider these are preliminary versions of the technology and for that reason they still need to be improved with respect to performance. According to Rui Oliveira, the SafeCloud project was a success in every sense. It was composed by a very competent and cohesive team that according to one of the evaluators, “fulfiled all the criteria with an excellent performance”. Rui Oliveira also states that the project leaves a set of results in a pre-commercial phase and a considerable range of scientific and technological challenges to be followed. In particular to INESC TEC, it brought invaluable knowledge and experience in view of the cybersecurity challenges. The HASLab team that worked in the SafeCloud project had the participation of the following researchers: Rui Oliveira, also INESC TEC's member of the Board , Manuel Barbosa, Maria João Frade, Paulo Sérgio Almeida, José Manuel Valença, José Bernardo Barros, António Nestor Ribeiro, Vítor Fonte, Francisco Moura, João Tiago Paulo and also Paula Rodrigues. In addition to HASLab, INESC TEC’s Centre for Innovation, Technology and Entrepreneurship (CITE) was also involved in the project, having the participation of João Claro, researcher of the Centre and also INESC TEC’s member of the Board. 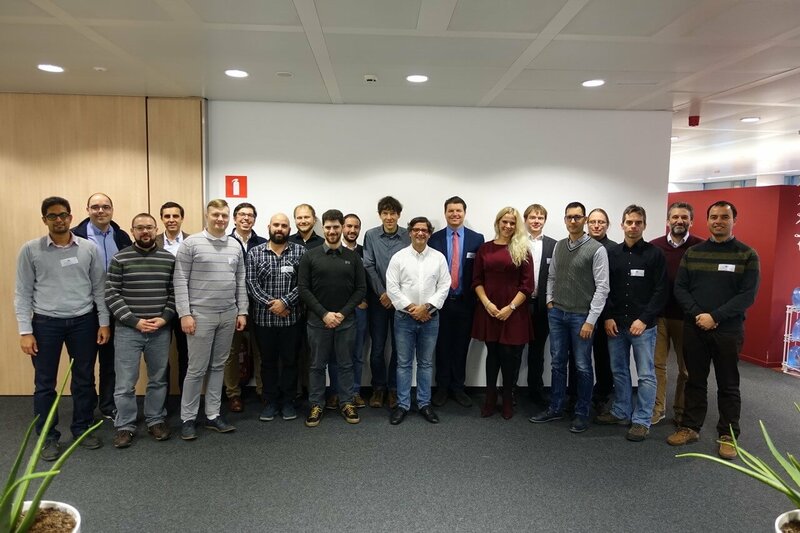 In addition to INESC TEC, the partners of this European project included the Université of Neuchatel (Switzerland), the Technische Universität München and the Cloud & Heat GMBH (Germany), the Cybernetica AS (Estonia), the INESC-ID and the Maxdata Software (Portugal). The SafeCloud project was developed under the research and development programme of the EU Horizon 2020, with a total budget of €3.298.988. The researchers mentioned in this news piece are associated with INESC TEC, UMinho, UP-FEUP and UP-FCUP.